Sass & Bide are thrilled to be celebrating over $550,000 raised for Make-A-Wish with their release of the 2018 limited-edition Supernova necklace. 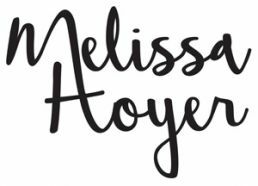 Marking their seventh year collaborating with the charity, all profits will again be donated with the aim of realising more children’s dreams than ever before. 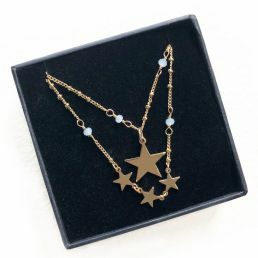 The limited-edition Supernova necklace comprises of a hand-crafted chain supporting gold stars and dusted glass accoutrements and can be worn long and loose, as a choker or around the wrist. 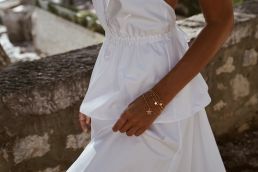 Sass & Bide encourage their customers to wear the Supernova necklace and channel their own star power — with the wonderful vibes that come from knowing they’re helping to grant special wishes to children who need them most.